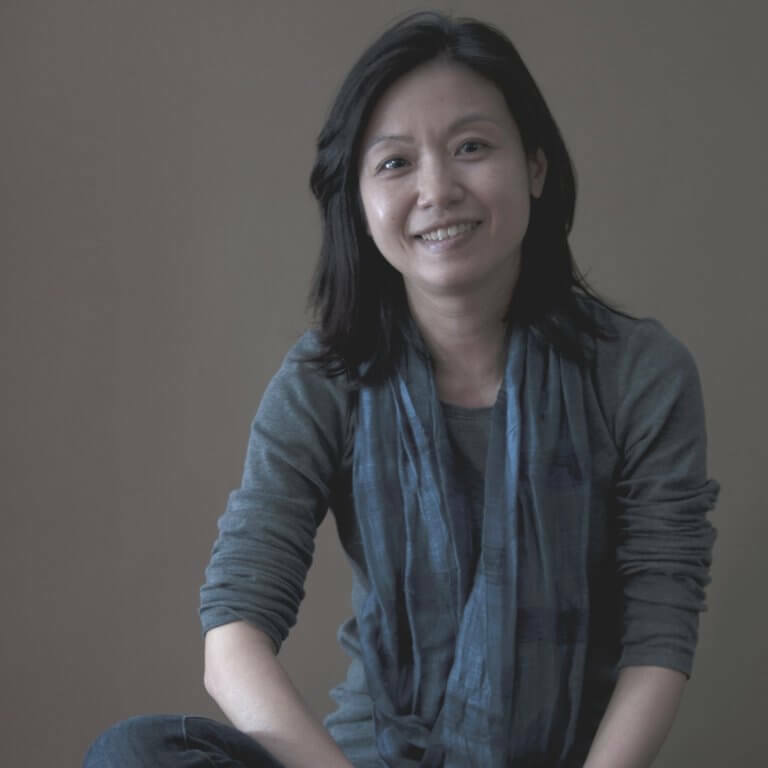 Joyce Tang’s works have been described by Ablaze Records as “incisive and brilliant … a fresh compositional voice”, and have been premiered and performed worldwide. Her works span orchestral, chamber, solo, vocal, choral, electro-acoustic and theatre genres. Tang has attracted commissions from performing groups and organisations including Hong Kong Sinfonietta, Hong Kong Arts Festival, Hong Kong New Music Ensemble, City Chamber Orchestra of Hong Kong, Korean Traditional Performing Arts Foundation, Hong Kong Bach Choir, Hong Kong Composers’ Guild, Chinese Woman Composers’ Association, Collegium Musicum Hong Kong, Contemporary Musiking, Shakespeare4All Hong Kong, and AFTEC. She was also a featured composer in the 2010 Hell Hot! New Music Festival in Hong Kong, and the 2012 Manhattan Hong Kong Music Festival. Her other recent works include Resonance (2015) for sheng and Balinese gamelan, Lineae (2014) for string quartet and dancers, mixed ensemble piece City of Transition (2013-14) which was inspired by Ya Si’s poems, and Illuminance (2012) concerto for percussion and chamber orchestra, among others. Her works are also featured on several CDs, including the Orchestral Masters Vol 1 and Millennial Masters Vol 2 on Ablaze Records, and ICMC CD on October Music. Joyce Tang received her master’s degrees in composition and electro-acoustic music from Hong Kong Baptist University. She also received a PhD in Musicology from The University of Hong Kong. She currently teaches at Hong Kong Baptist University and The University of Hong Kong.